The most recent one is called: Chanukah Candle Lighting at the White House. Each source sheet includes halachic sources in Hebrew and in English with visual diagrams to explain the more complicated parts. 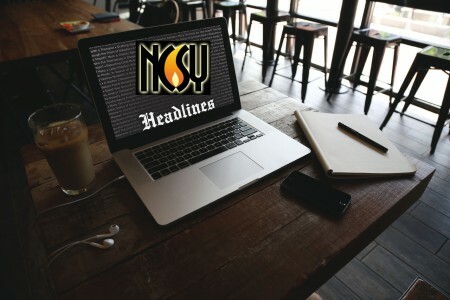 Click this link to see the full Headlines collection. If you or your institution would like to learn more about how you can use these source sheets, feel free to reach out to NCSY of Greater Washington. They are currently running a program in which teens learn the Headlines sheets on a weekly basis with mentors in the community. The program gets the kids into the beis medrash and gives them the taste of real Gemara learning. In the coming months ahead, NCSY will be coming out with new sheets all the time. If you would like to receive updates when they publish a new sheet, you can email firstr@ncsy.org.